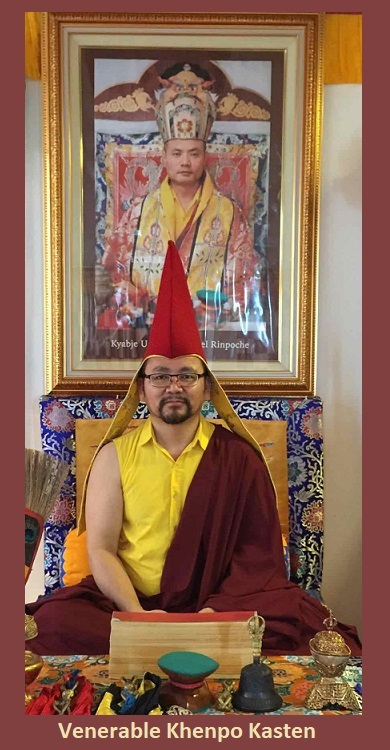 This Dharma community website is dedicated to the propagation of Vajrayana Buddhism or Tibetan Buddhism. 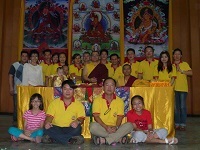 We practise the Ngagyur Nyingma tradition under the spiritual direction of Kyabje Mindrolling Ugyen Choephel Rinpoche. 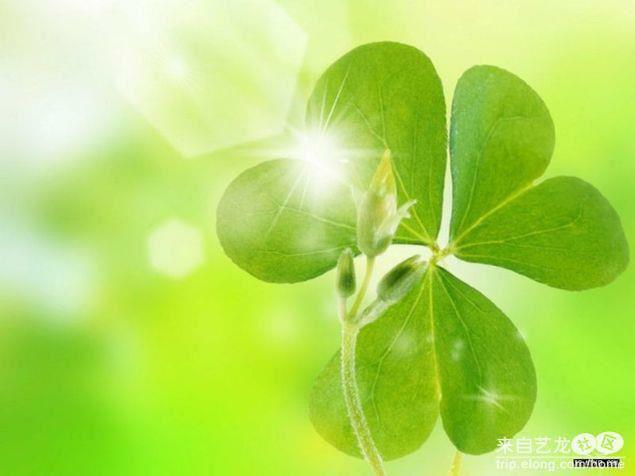 We are graceful in invite you to browse through this website. 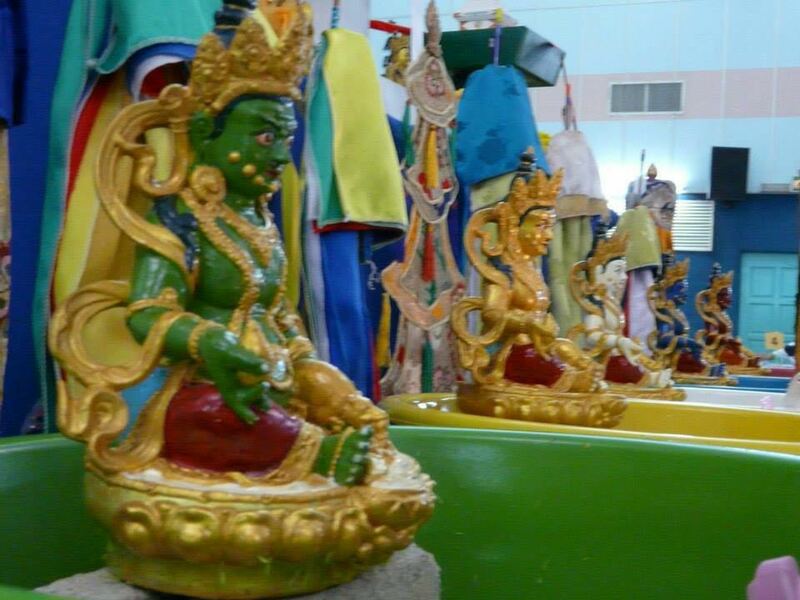 Should you have any enquires and suggestions please feel free to update us. 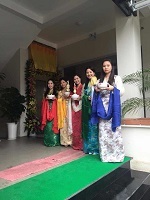 With the convenient of this website we able to inform our dharma disciples and visitors of our dharma activities in a timely manner and make awareness to the public about this Dharma community. 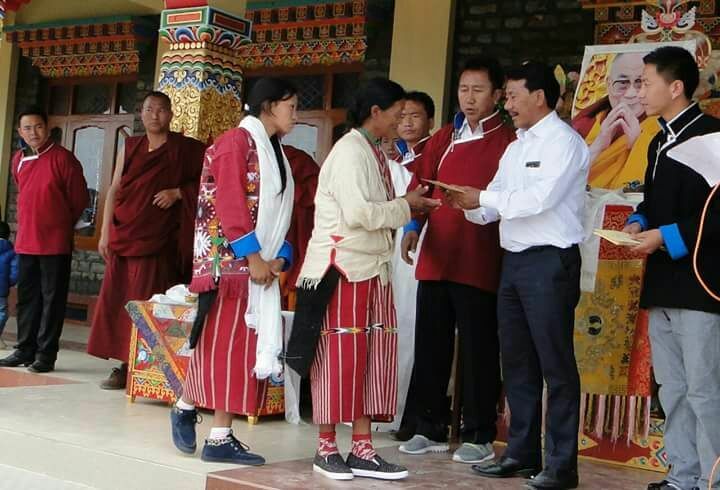 July 2016:10 students awarded scholarships in Lumla, Tawang. 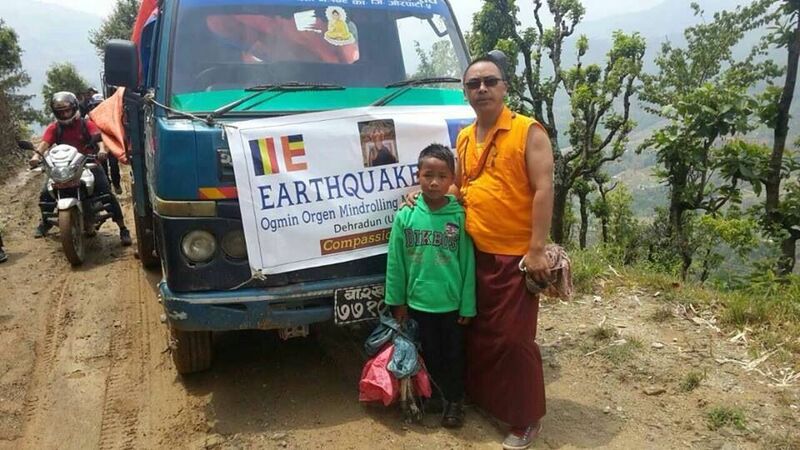 Sponsored by Kyabje Ugyen Choephel Rinpoche. 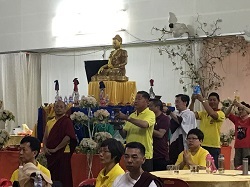 May 2015:Zhambala Empowerment and Charity Dinner on 17th May 2015 organised by Odiyana Buddhist Centre Sungai Petani. 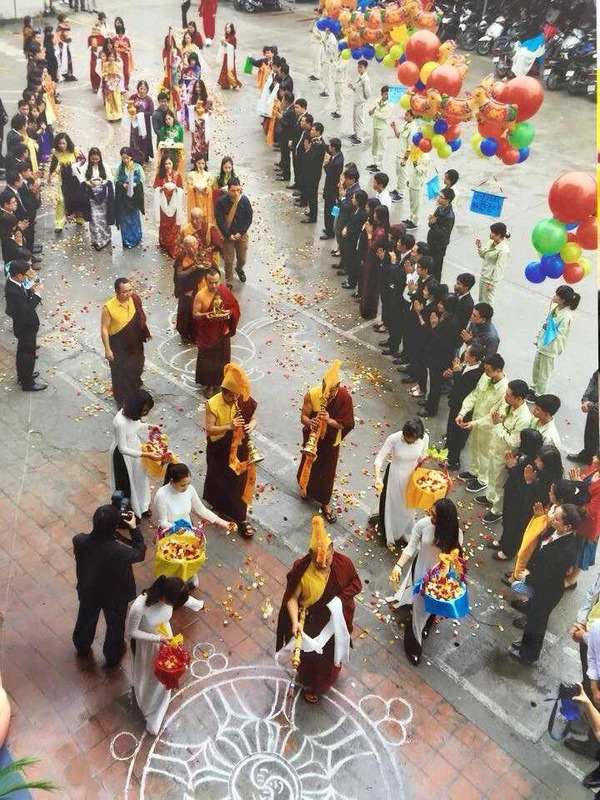 May 2014: Guru Kyabje Ugyen Choephel Rinpoche attended 11th United Nation Day of Wesak Celebration at Vietnam. 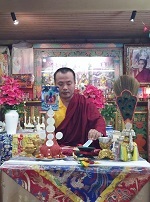 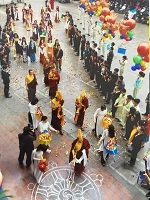 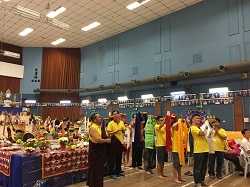 December 2013:Kyabje Ugyen Choephel Rinpoche offer stationaries and pocket money Angpau to all the monks of primary school of Mindrolling Monastery. 24th Nov 2013:Rinpoche bestow Long Life Empowerment and Dharma activities hold in Darjeeling, India. 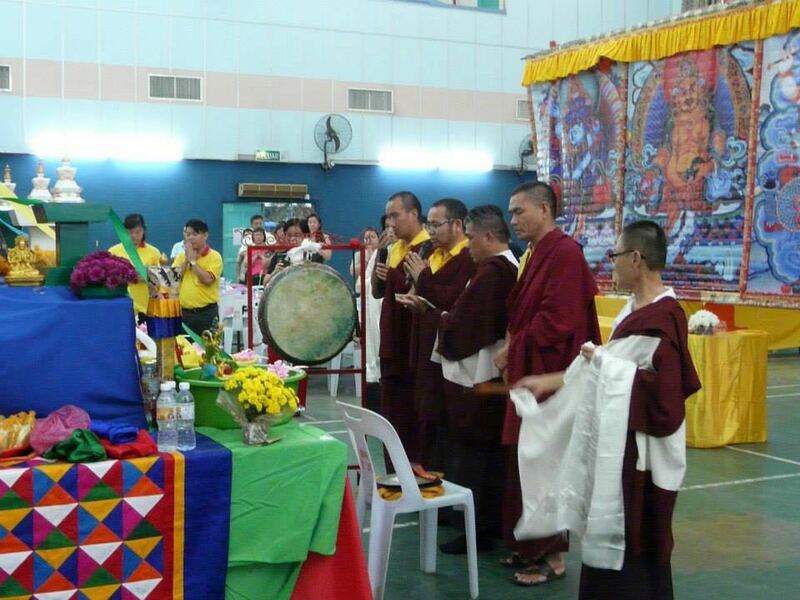 4th Oct 2013 - 6th Oct 2013:King of Naga Vase Puja on 4th Oct 2013 til 6th Oct 2013. 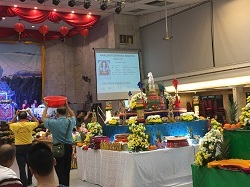 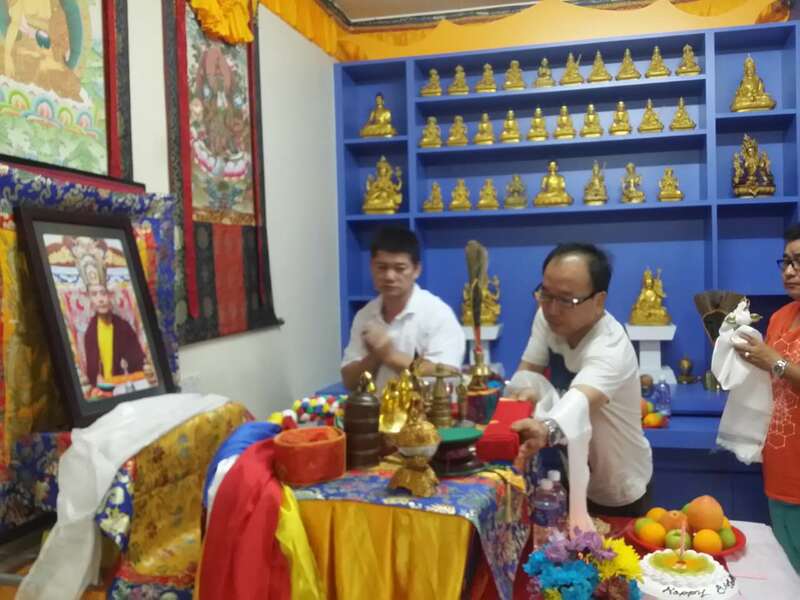 This puja activities was held at Parit buntar Buddhist Association. 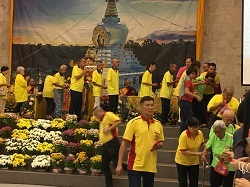 This puja was organised by Persatuan Penganut Buddha Mindrolling Nibong Tebal. 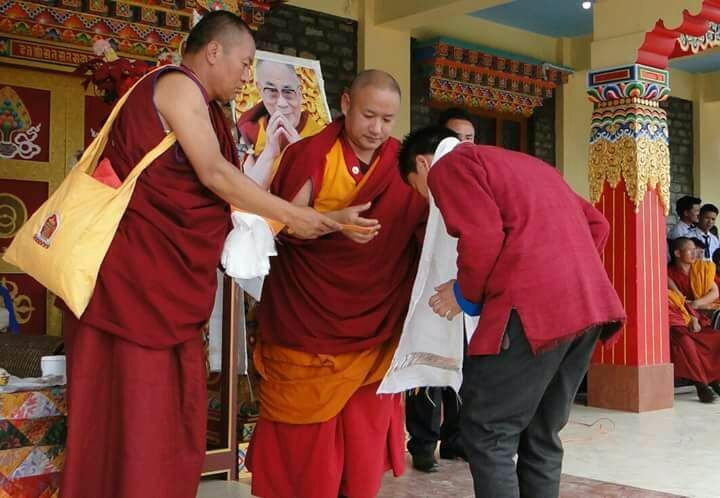 28th May 2013: Ugyen Choephel Rinpoche together with a few masters are going to participate in the ceremony of Water, land and Air Harmony Ceremony or known as Shui Lu Prayer. 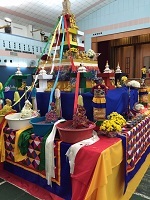 This event will be held at Penang, Phor Tay private high school.There will be Avalokiteshwara Puja with Sand Mandala on 30th May 2013 and Medicine Buddha Puja on the 1st June 2013. 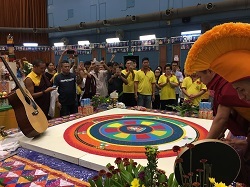 August 6th 2018 Kyabje Ugyen Choephel Rinpoche's birthday was celebrated around the world. 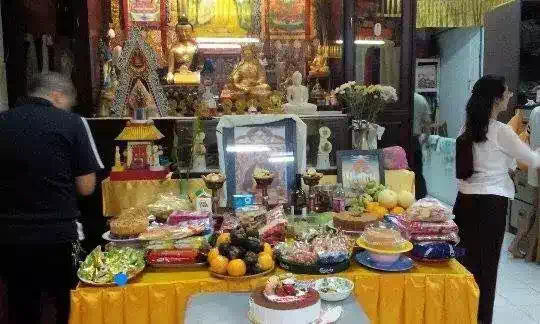 August 2017 - September 2017: Vajrasattva Deceased Puja and Fire Puja organised by each centres in Malaysia on the Chinese Calendar Lunar month of July 2017. 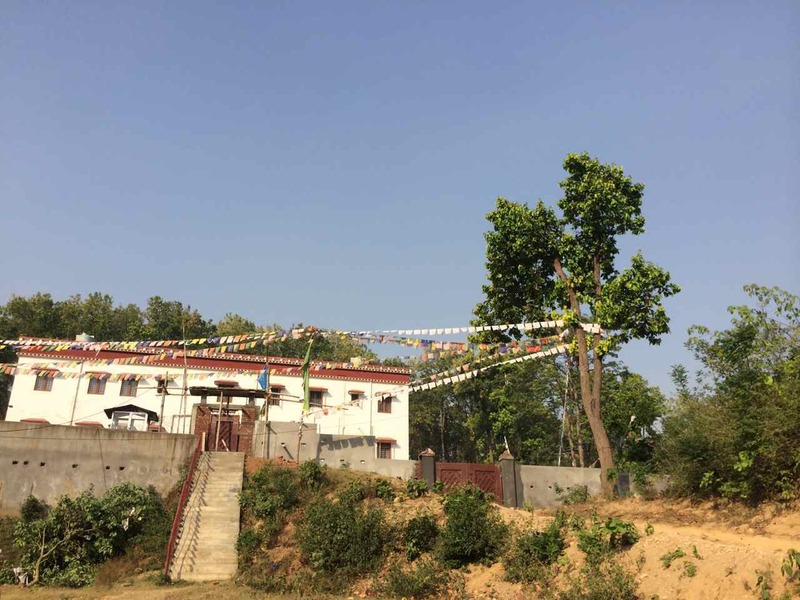 January 2017: Under Kyabje Ugyen Choephel Rinpoche's kind wisdom and vision, the construction has been taking place after the rainy season in India. 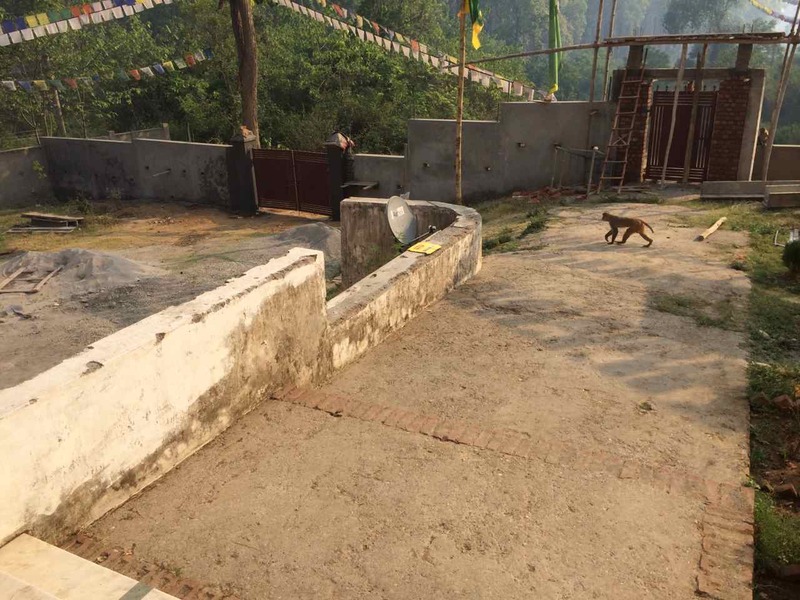 Currently the ground is being leveled, a bridge is being built.... Rinpoche is expecting the building to be finished in two years. 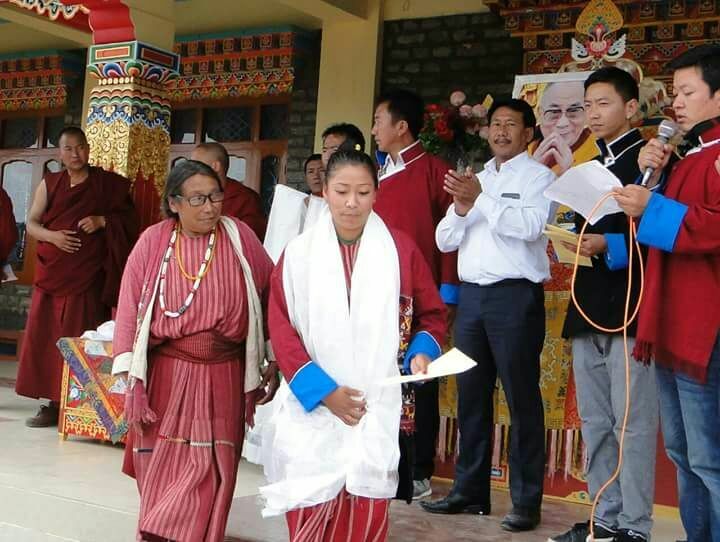 July 2016: 9th July 2016: 10 Students awarded scholarships in Lumla, Tawang in conjuction with 81st birthday celebration of His Holiness the 14th Dalai Lama. 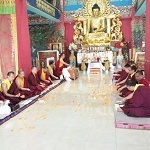 Medicine Buddha Empowerment at Lumla, India on 23rd October 2015. 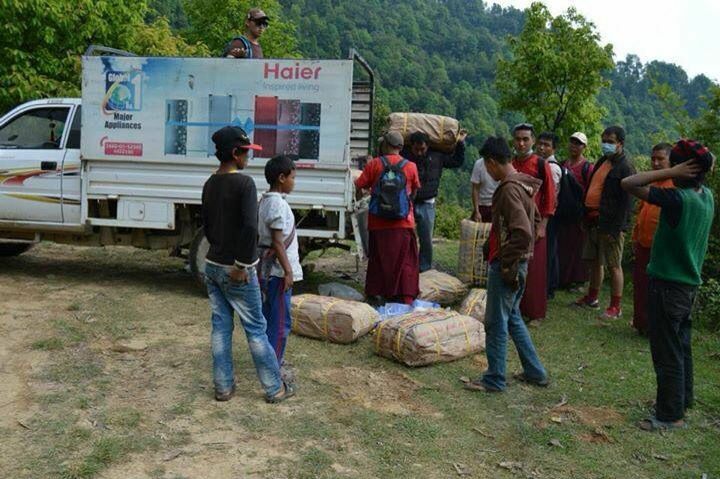 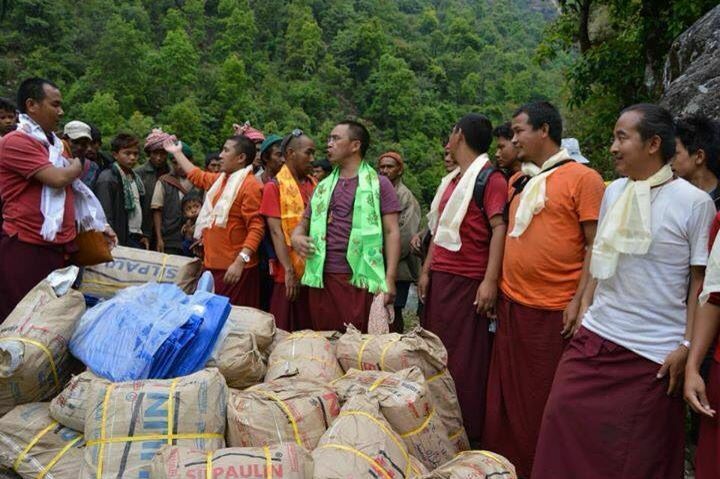 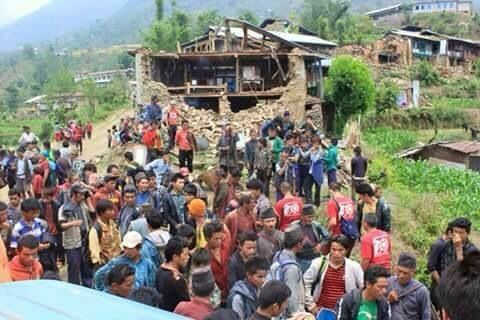 Over 8000 Lumla villagers, disciples and Lumla government staffs received Medicine Buddha Empowerment from Kyabje Ugyen Choephel Rinpoche. 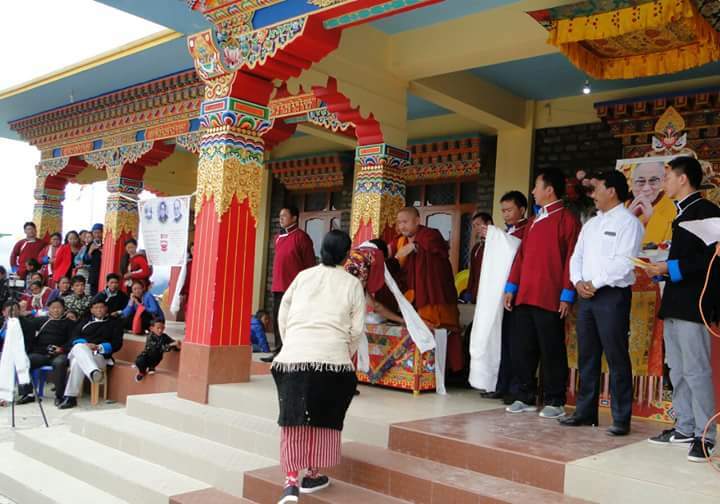 Long Life Empowerment at Tawang District, India on 27th Oct 2015. 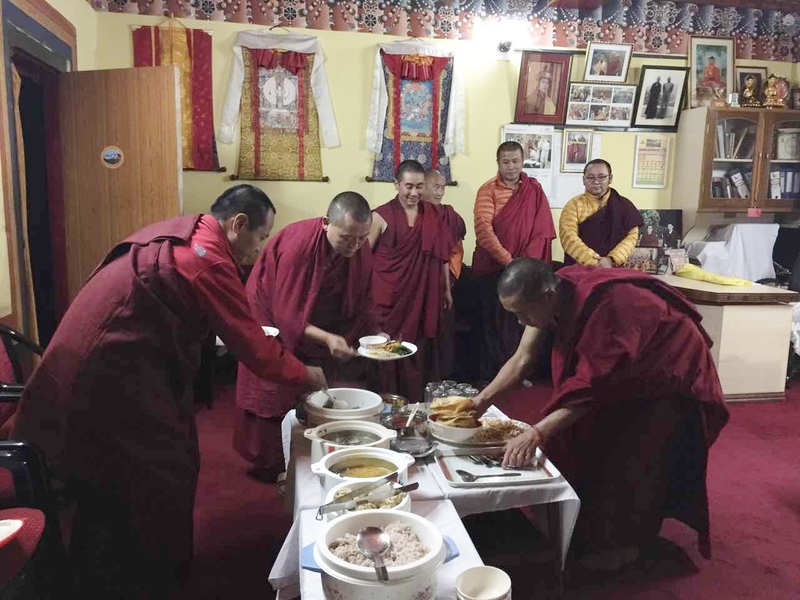 Kyabje Ugyen Choephel Rinpoche together with Khenpo Kasten and lamas conducted a Long Life Empowerment and 3 days Vajrasattva Retreat at Tawang city start on 27th October 2015. 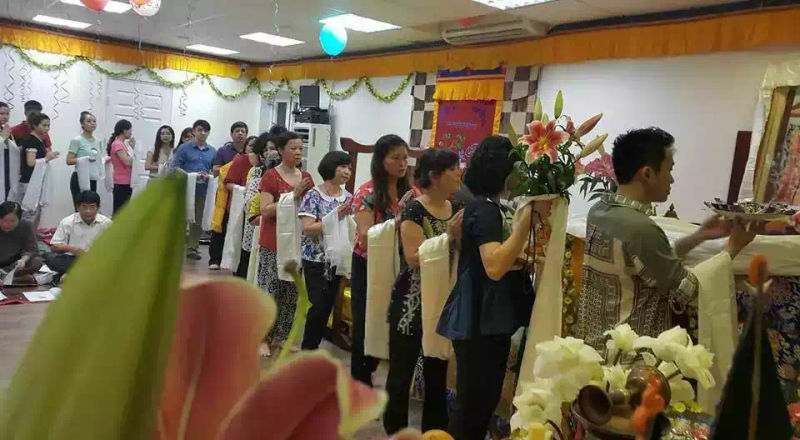 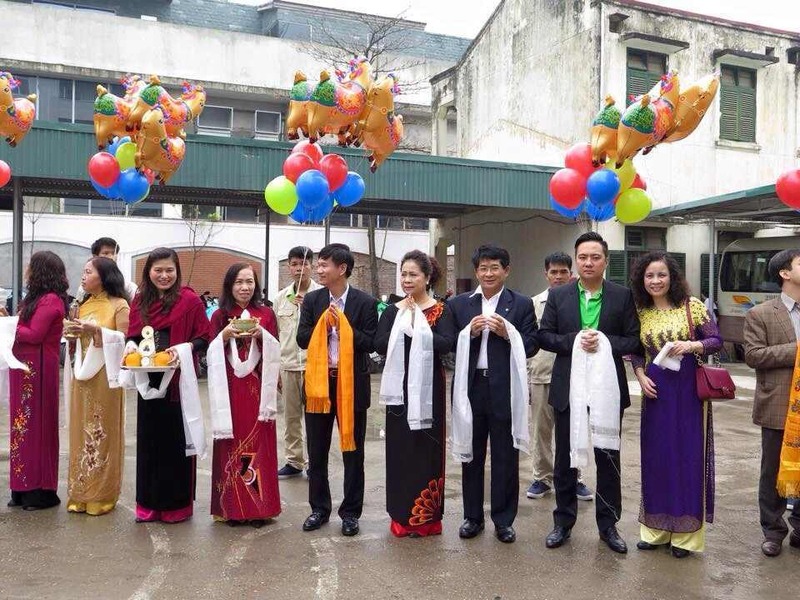 Photo of Zhambala Empowerment & Charity Dinner on 17th May 2015 photo sharing. 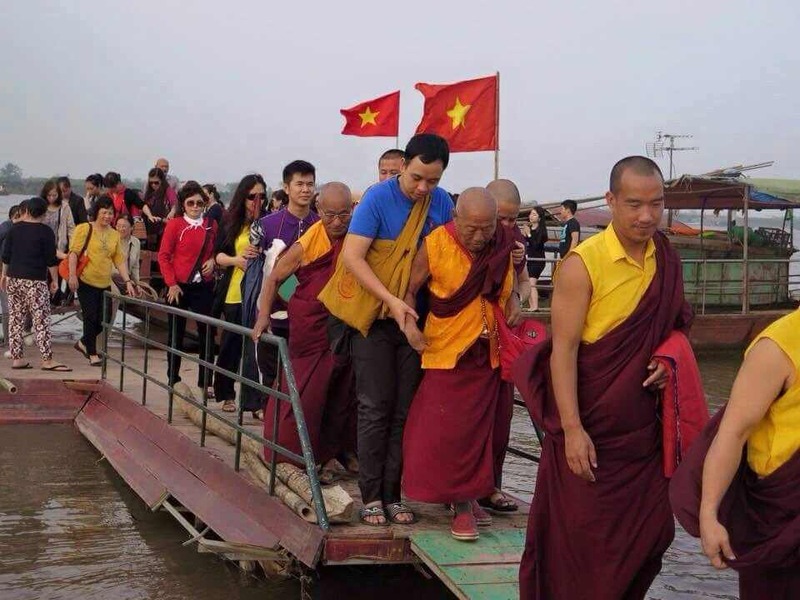 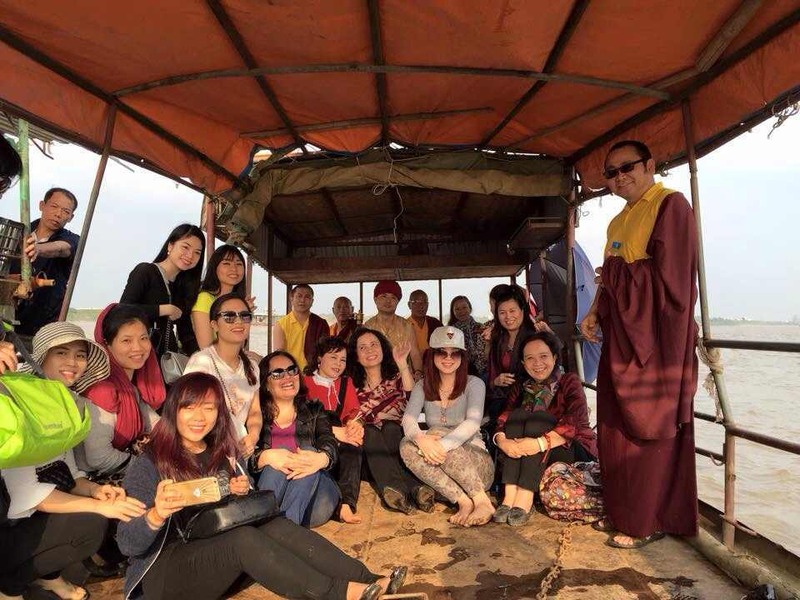 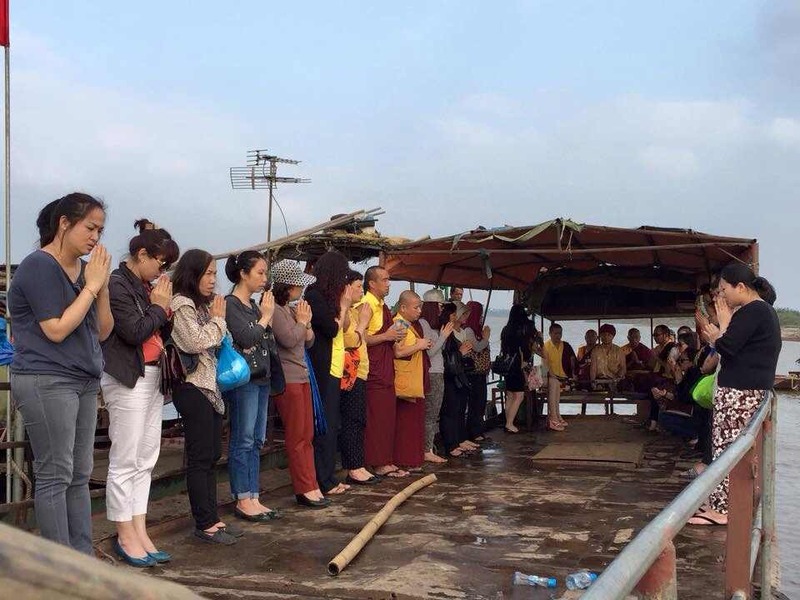 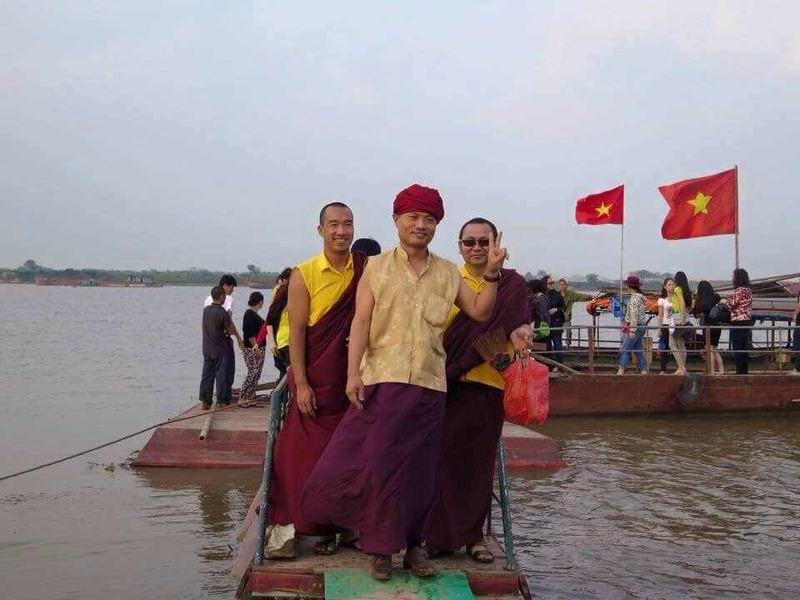 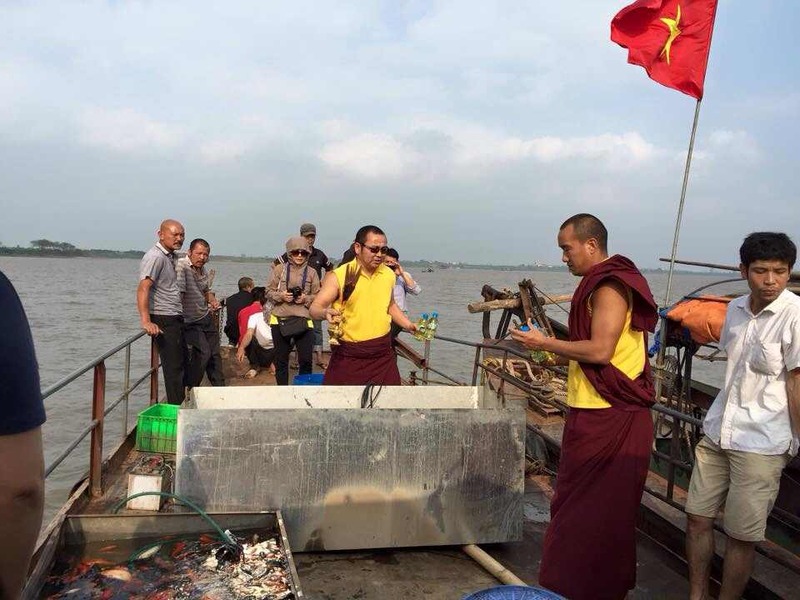 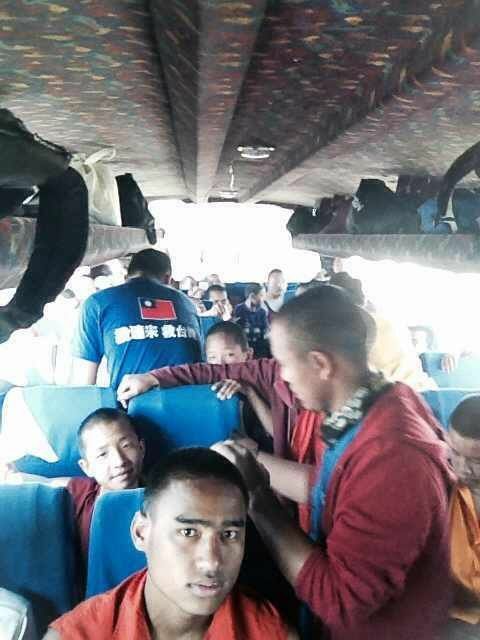 On April 2015, a group of Mindrolling Monastery Lamas summer water sports outing. 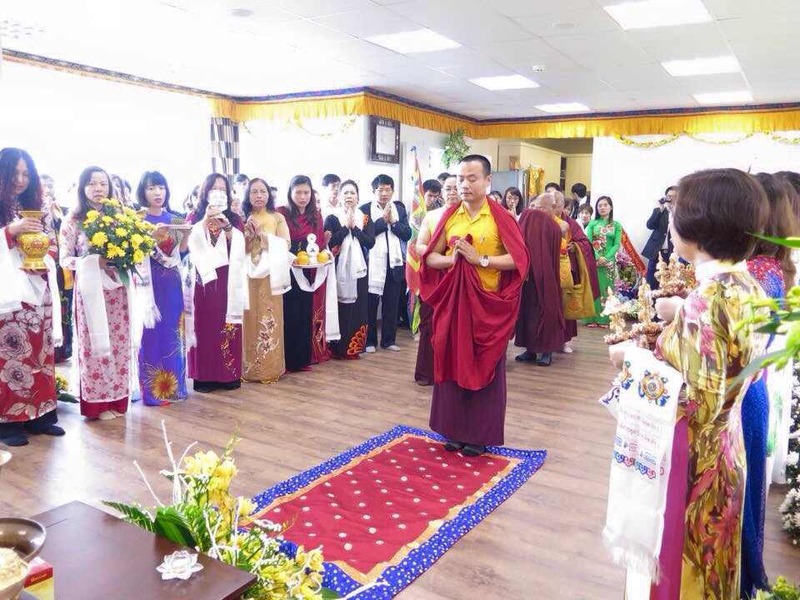 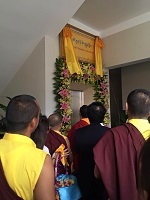 Inauguration of Ugyen Dimey Dharma Ling Centre in Vietnam on 5th March 2015.
throughout the world whose lives are affected by natural disaster as well by political differences.